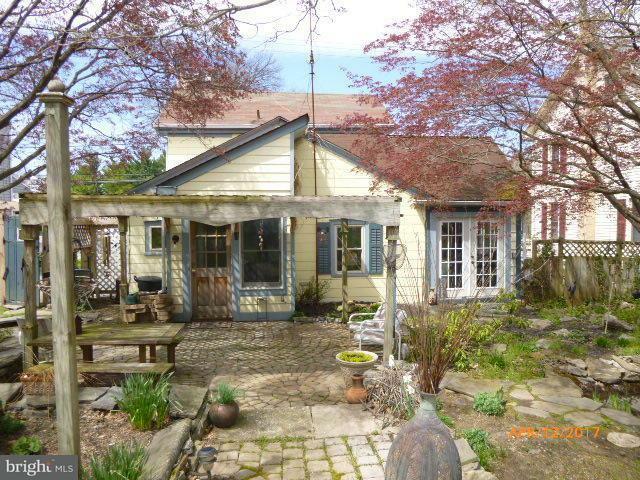 Currently rented on a year to year basis for $975.00/mo. Require 24 hour notice to show. 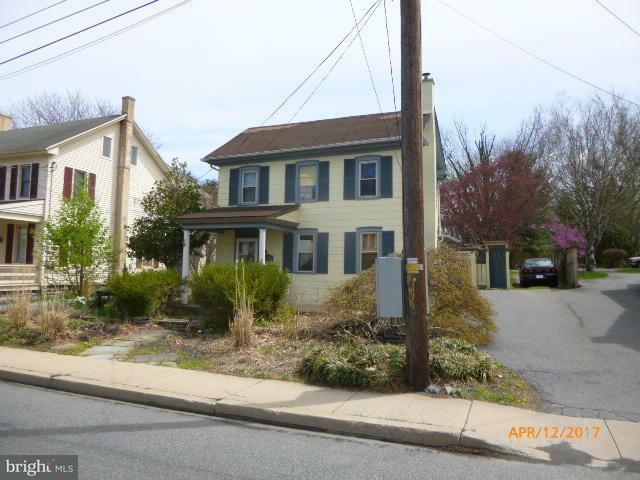 Distinctive 2 story single home on a privately fenced deep lot with outstanding landscaping. 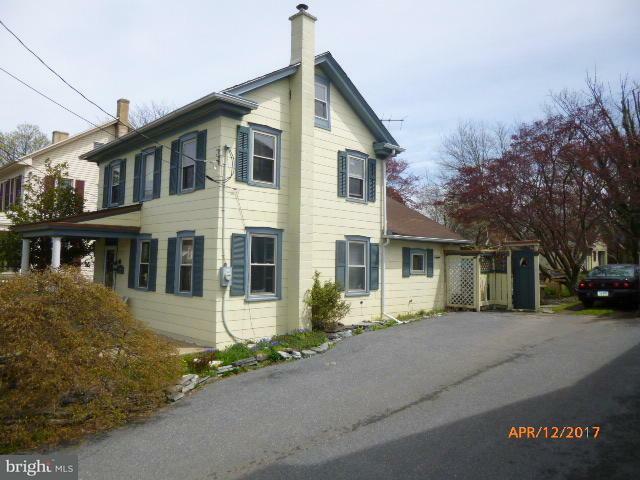 Large country kitchen, nice sized living room with yellow pine flooring, newer insulated windows, first floor family room, first floor den/office, could be 3rd bedroom. 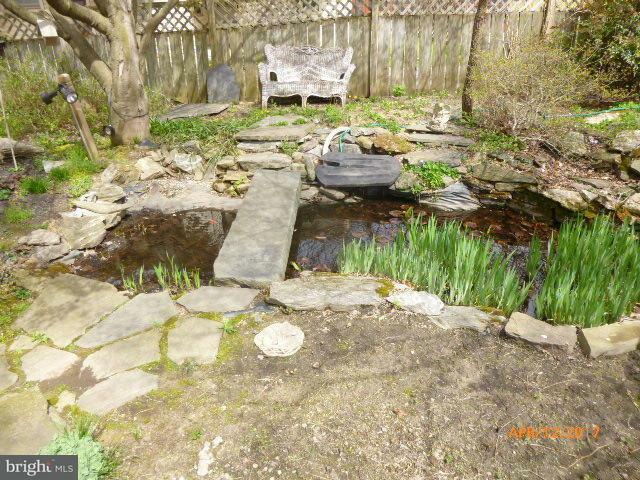 Central air, water garden with fish pond, 24' x 16' detached outbuilding at rear of the lot, nice covered patio.